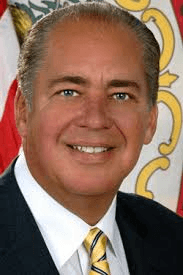 Governor Earl Ray Tomblin has been selected to lead the Council of State Governments (CSG), and the national organization will be turning its focus on workforce development needs, particularly in the area of STEM. Gov. Tomblin and CSG Chair Tennessee Senate Majority Leader Mark Norris have selected workforce development as the CSG Leaders’ Initiative for 2014.